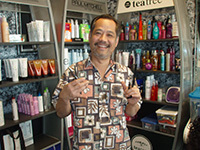 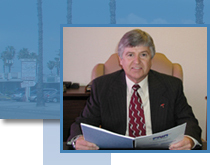 Bill Bartholomae Real Estate leases retail stores in Anaheim, California. 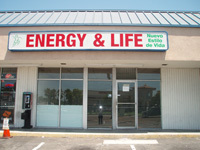 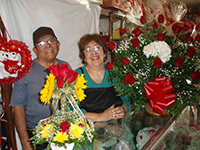 These stores are located at 1727-1739 W La Palma Ave, Anaheim, CA 92801. 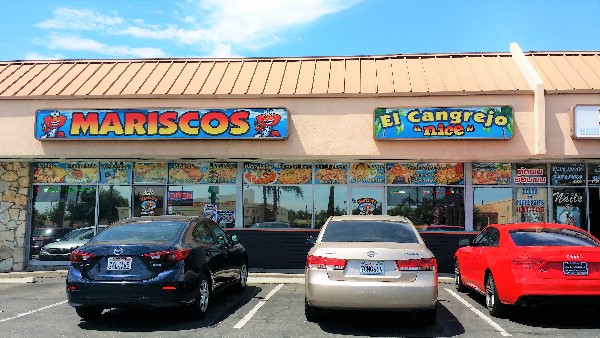 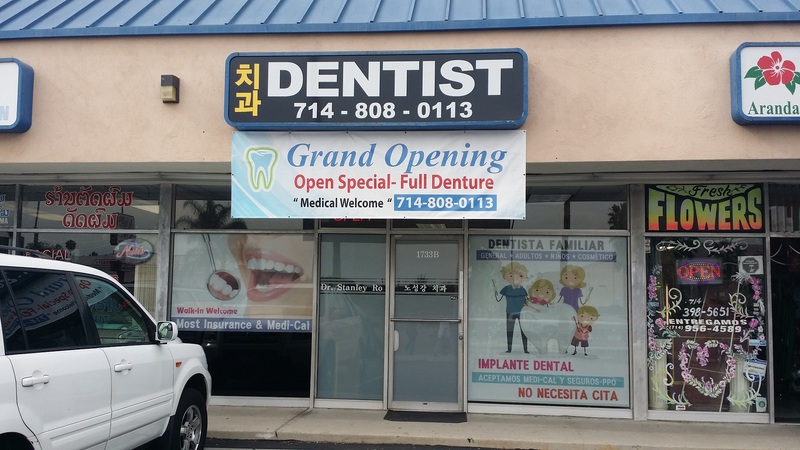 These stores are in a great location, near the 91, 5, and 57 freeways, are easily accessible, great street visibility, and located near other retail establishments.